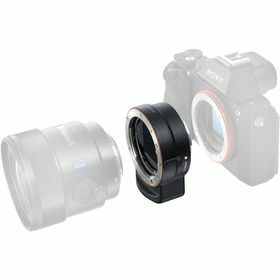 The black A-mount to E-mount from Sony enables you to attach any A-mount lens to an Alpha E-mount full-frame digital camera body. 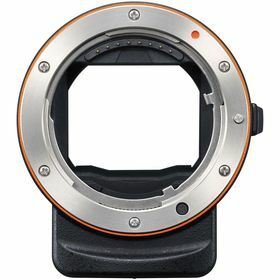 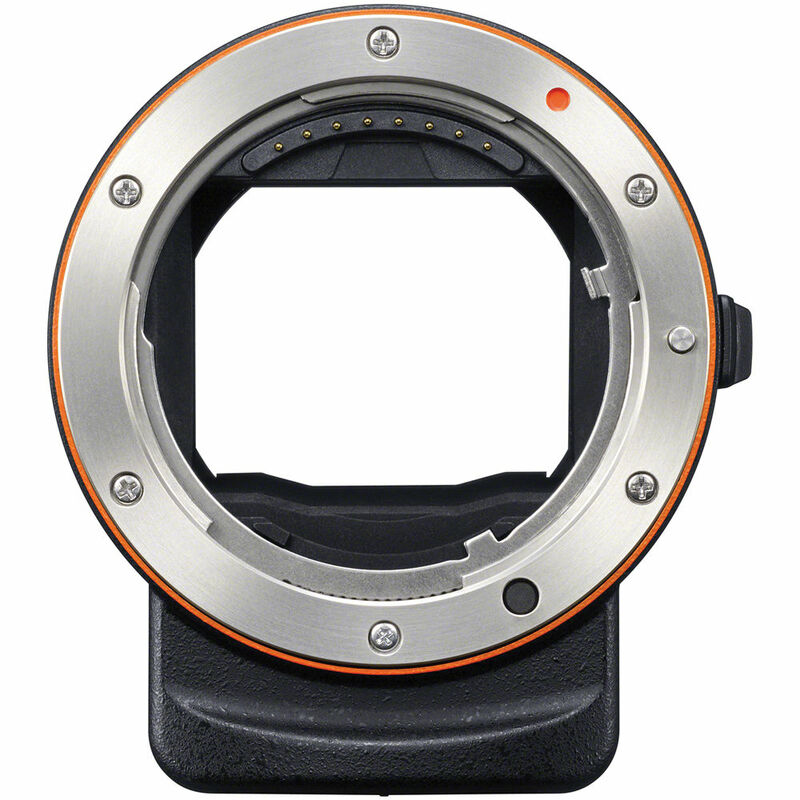 It supports Auto Exposure (AE) and features an aperture mechanism. 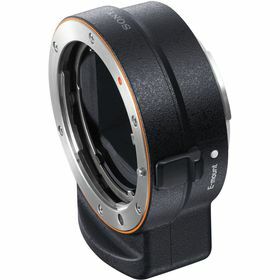 The adapter is also configured with an integrated, standard 1/4"-20 tripod mount for supporting large, heavy lenses. Additionally, the ALC-B55 camera body cap and a rear lens cap are supplied.